A favorite neighborhood of young professionals, Allston is enjoying a renaissance with trendy new restaurants, shops, and clubs. Conveniently serviced by the MBTA’s Green Line, Allston offers quick access to downtown Boston and Brookline yet provides excellent rental value. It is the perfect neighborhood for those looking for the energy of the city at affordable prices with a lively, upbeat environment. The “EVO” represents the evolution of traditional apartment brownstones into cutting-edge living spaces at significant discounts compared with new construction. From its dramatic atrium lobby to its free Wi-Fi bar, and totally renovated units, the EVO offers tremendous value for those seeking modern design at a location easily accessible to the T and bus service to the Longwood Medical Area, Fenway, and Downtown Boston. 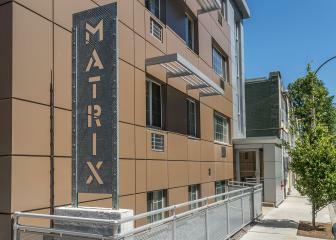 The building also features three bedroom units offering maximum flexibility. 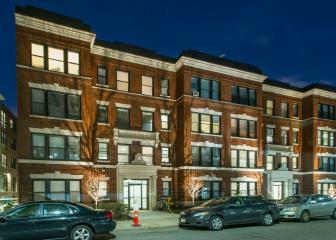 The Metro is a series of 4 renovated brick buildings that combine the charm of older architecture with modern updates. From a completely restored facade to new common areas to fully renovated units with updated kitchens and baths, these units represent the best of the old and the new. Just a block from the Green Line T stop, the Metro is located in the exciting Allston Green District and provides a value priced alternative in the areas hottest new neighborhood. 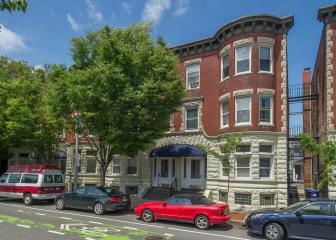 Exceptionally well-maintained bow-front townhouse buildings with upgraded common areas and newly renovated apartments. These spacious units have the feel of Back Bay apartments at attractive rental rates in a location close to shops and restaurants. Limited parking is available directly behind the building. Newly upgraded, this imposing brick building offers an outstanding location at the gateway of Allston's Green District neighborhood. With attractive common areas and quality efficient units in an elevator building, The Gateway is a favorite among young professionals. Located directly on the Green Line, the building also features parking, on-site laundry facilities, Zip Car services, as well as Starbucks and convenient retail just steps away. 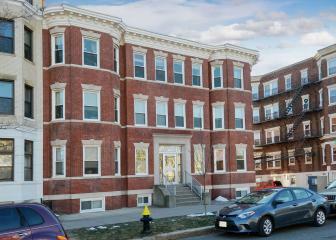 This strategically located retail strip is situated at the entrance to the acclaimed Allston Green District. 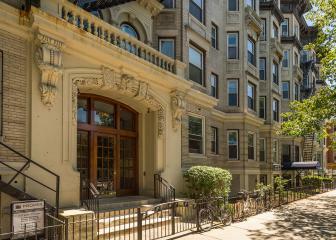 Positioned on one of Boston’s premier boulevards and directly across from a Green Line T Stop, the property features high pedestrian and vehicular traffic. Stores include an oversized Starbucks, Lapels Dry Cleaners, Natalie’s Pizza and a new Comcast service center. Located in the popular Allston Green District, the 1322 Commonwealth Avenue building has been totally upgraded from its contemporary entryway to its updated lobby, to the units themselves. 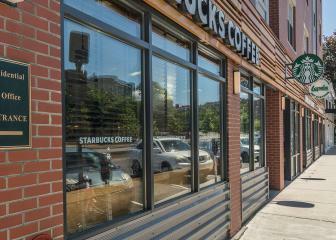 Directly across the street from the Green Line and just doors away from Starbucks, 1322 Commonwealth Avenue offers immaculate, light-filled apartments at attractive rental rates. Located in Allston's hottest new neighborhood, this completely renovated property features bright, sun-filled apartments in a condominium-quality building. 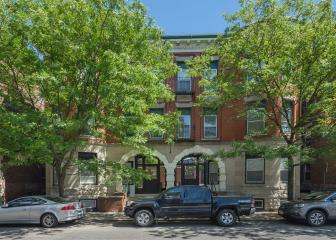 Conveniently located near the T, area markets, stores, restaurants and a local Starbucks, this building offers up-to-date apartments at attractive rental rates.